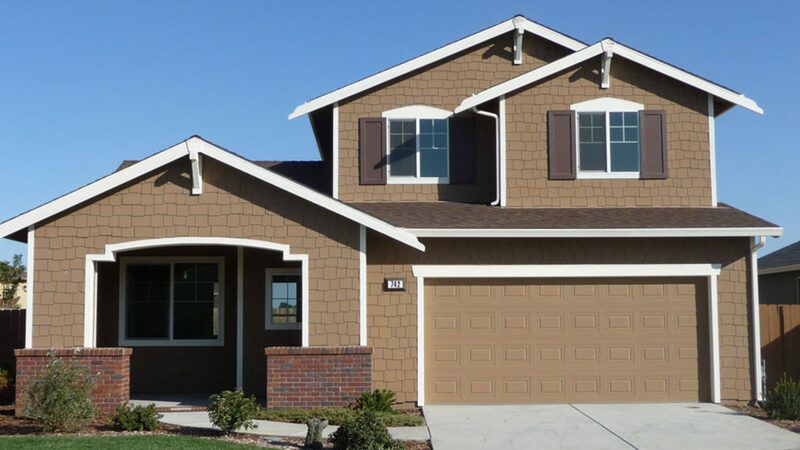 A residential development located in Orland, California, consisting of four single family model homes, 10 single family production homes, and 39 improved lots. The development originally contained 151 homesites. Fifty-two single family homes were built by the defendant and transferred to homeowners prior to the Receiver’s appointment. Fifty improved lots were also sold and transferred to a third party prior to the Receiver’s appointment. Douglas Wilson Companies (DWC), agent for Receiver, was tasked to take possession of, secure, and manage the property, including preserving entitlements. DWC secured and maintained the property for a period of almost two years, facilitated the closing of one home that was in escrow at the time of the Receiver’s appointment, performed site clean-up, weed abatement, landscape maintenance and erosion control. Various repairs were made to the homes over the course of the receivership for damage caused by vandalism and weather. At the plaintiff’s request, DWC prepared several disposition plans over the course of the receivership to convert the models for residential occupancy, prepare the homes for sale, and sell the homes and the lots. DWC facilitated transition of the property to the new owner.